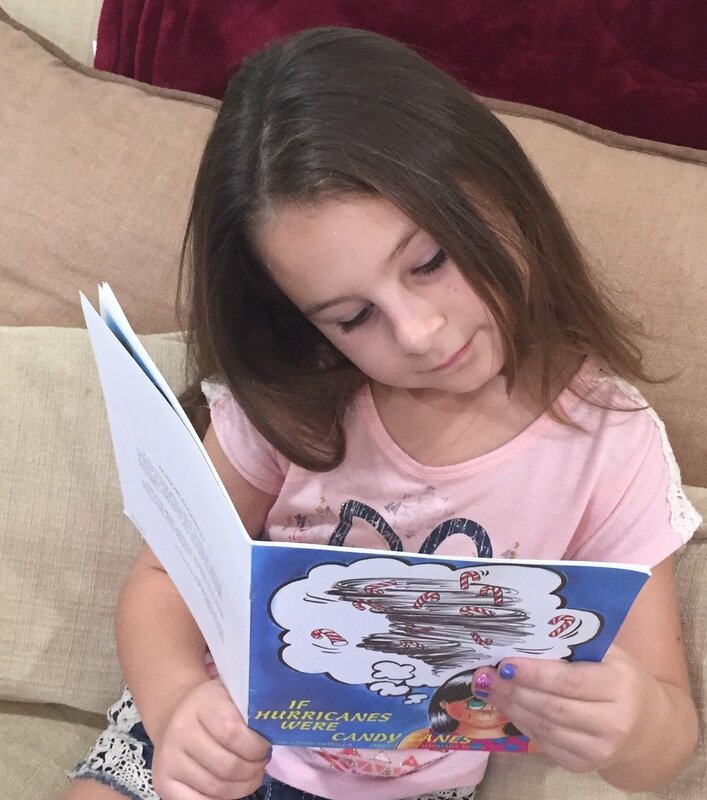 "If Hurricanes Were Candy Canes" is written creatively to enable children to step back and look at their own experience. Yet its realistic message encourages children to step forward and express themselves. This book gently embraces children as it allows them to cope with their fears and their loss as a result of hurricanes and impending weather conditions. It also empowers families to create the dialogue necessary to begin the rebuilding process.